Deva Mahal performs at JAS Café this weekend. 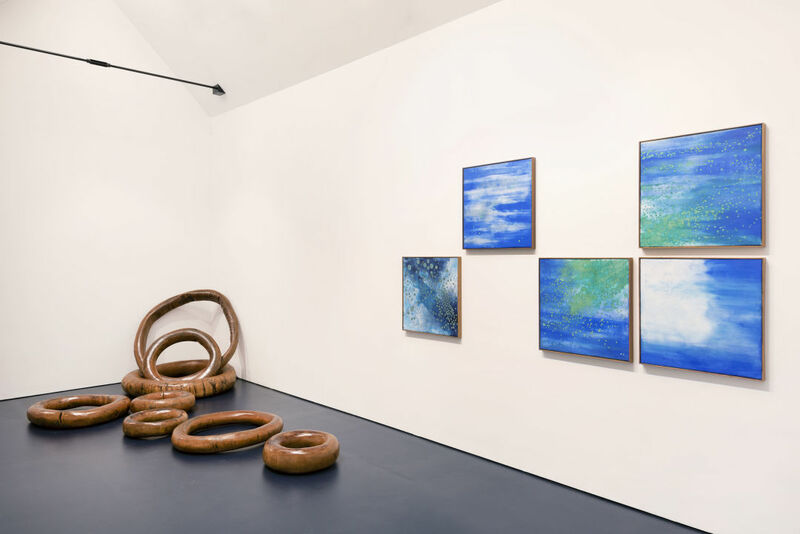 Catch the last two days of the exhibit Tropical Molecule at Boesky West gallery. 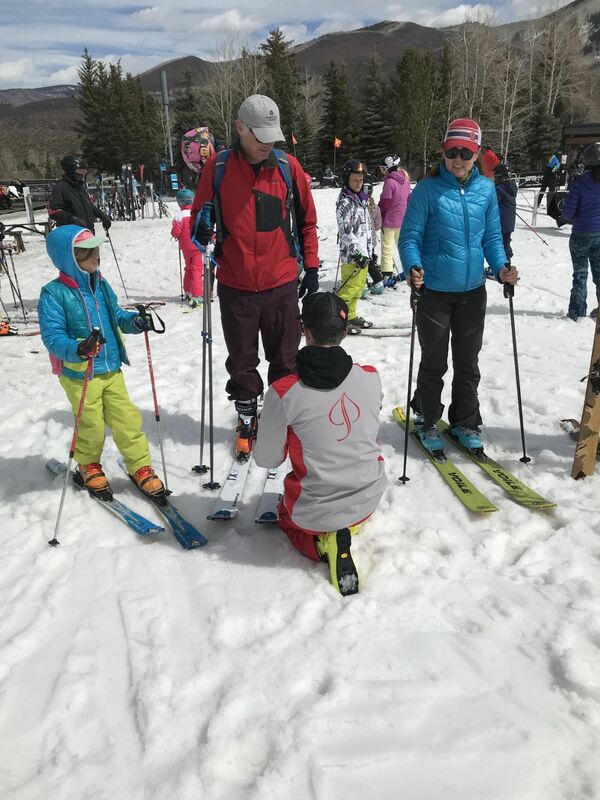 Learn all about uphill at the Aspen Ascent Experience on Sunday morning.